Our customers say the best things! Read what they say about the Dixon Experience below. Dixon Transport provide an excellent service insuring our products are delivered in good condition and on time. 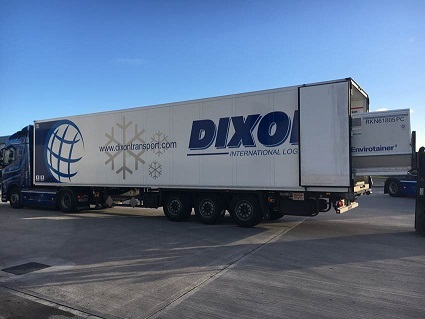 All the management and staff at Dixon are very personable, approachable and always assist in providing solutions in an ever changing environment. 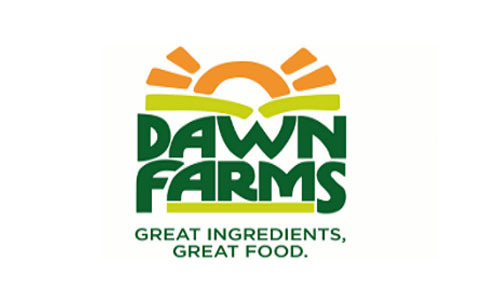 Here in Dawn Farms Distribution we have a saying that “everyone must support the customer or support some one that does”. When it comes to servicing our customers, for ten years and hopefully for many more years to come Dixons have given us tremendous support and service in providing the final link in a quality driven supply chain. “It takes full attention to safely deliver medicines to patients around the world. 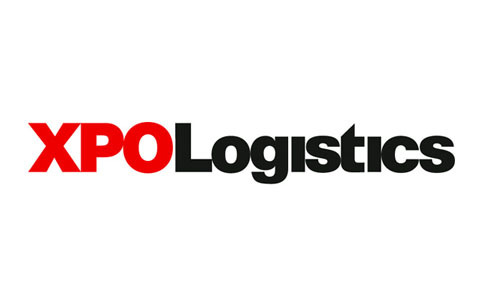 As global pioneer Envirotainer© needs to have the right partner for ground handling services all the time what is an important aspect of being able to provide the high quality of services that are required. In working with Dixon we found a strong partner that met all our requirements and the team at Dixon proved to be as dedicated as we are. In addition, the establishment of the new ground handling facility in Dublin - together with Dixon - was one of the fastest and smoothest operations we have worked on to-date”.